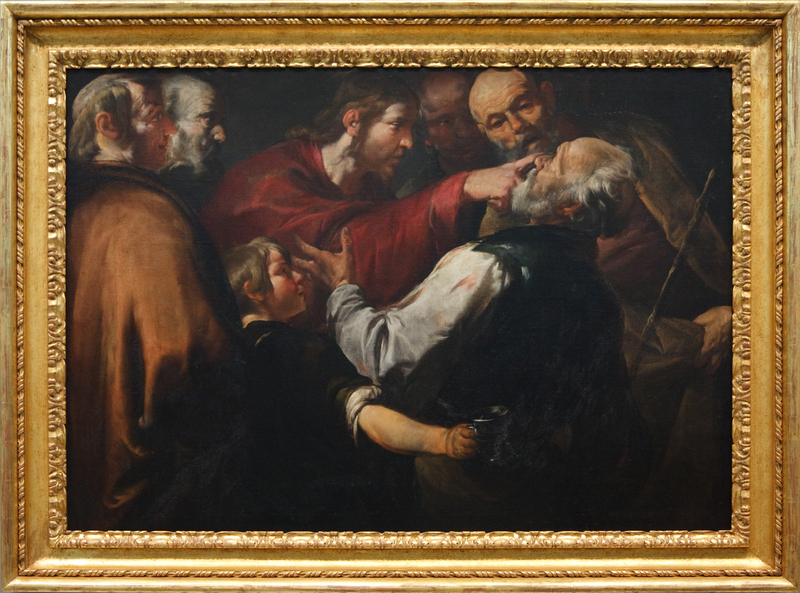 Christ healing the blind man by Gioacchino Assereto, 1640. Please pray for our country. The United States is waging war against itself, our leaders are corrupt and evil, and it is as if darkness is settling all around. The Bible tells us that at the End of Days spiritual deception will influence the hearts and minds of millions, if not billions of people. The deception will impact everything we see and do; and from what I am seeing here in this country, it appears to me that much of America is in a state of delusion, self-centered denial, and more people are becoming anti-Bible and antichrist in their worldview. I have never seen a time when so many people seem filled with such hate and vitriol for others. But, the Lord always has grace and mercy, He always has a remnant, and there are many Christians who have a true faith in Christ, and many thousands of Christian pastors faithfully serve the spiritual and material needs of their communities each and every day. Pray for God to influence the presidential election for the good of the country. I don’t have the answers except I trust that the Lord will lead us as we walk through this dark valley.